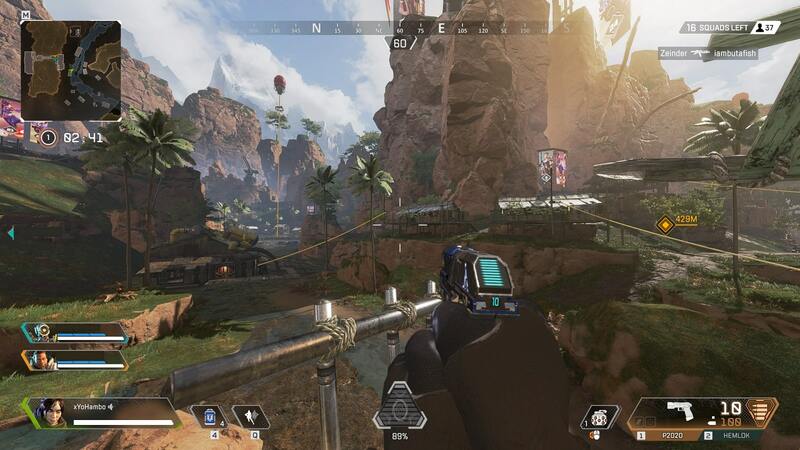 Apex Legends is New Battle Royale game. It's really a hot topic in the Battle Royale world and now you can play newly launched battle royale game on Consoles and PC. It's coming very soon on iOS Android. 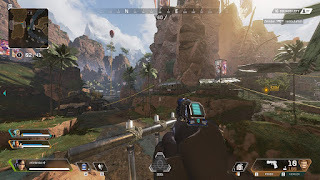 In this post i will tell how you can download Apex Legends on PC and consoles. Apex Legends is a title that completely free to download. 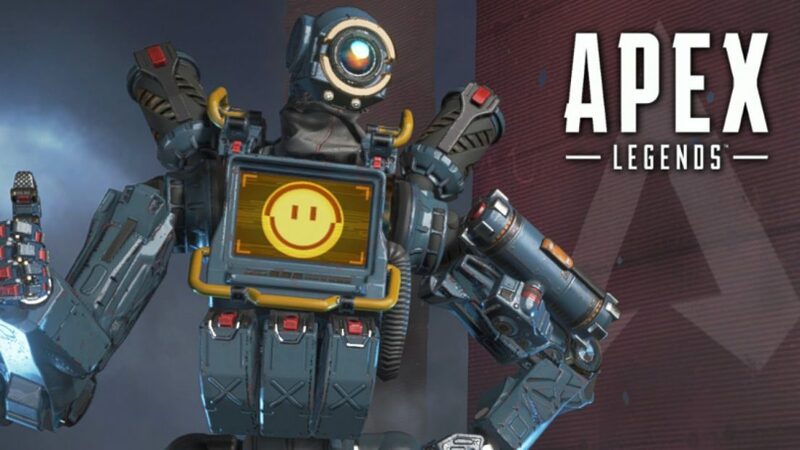 If you are worried about how much it will cost you to get Apex Legends on your PC then you will be free from any kind of payment, it's a free game. The only platform that requires some kind of payment for downloading Apex Legends is Xbox One. It requires Xbox Live Gold subscription for any kind of online multiplayer game play, but not in case with PC. 1.you need to login into EA's website or Origin's website search for the game where you can download its installer for PC. 2.Apex Legends installer on your computer, now you will get Origins application. 3.You will create an account on Origins application then select your installation settings for Apex legends and then just wait for it. 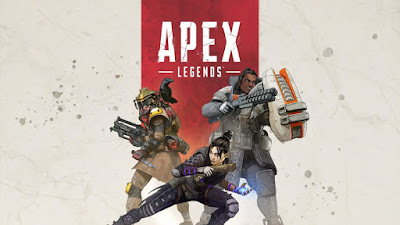 download and install it self on your PC.Enjoy your Apex Legends on your PC. Find the game on PlayStation store by using the search box. It's around 23 GB on your PS4, but it could be change with future updates that will be released later for the game. you need to log on to the Microsoft Store on your Xbox One. Find the game by using search box. Hit that download button and game will download on your Xbox One console. The estimated size of the game is around 22 GB. 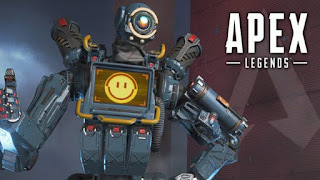 NOTE :- Apex Legends on Xbox One is very easy but playing it for free is not the case. The game is free but on Xbox One you need Xbox Live Gold subscription. So Guys now time to ends this topic if you have any problem than comment us below we would work on your problem and gives solution to you.